In recent years, a number of European countries abolished national border controls in favor of Europe’s external frontiers. In doing so, they challenged long-established conceptions of sovereignty, territoriality, and security in world affairs. Setting forth a new analytic framework informed by constructivism and pragmatism, Ruben Zaiotti traces the transformation of underlying assumptions and cultural practices guiding European policymakers and postnational Europe, shedding light on current trends characterizing its politics and relations with others. The book also includes a fascinating comparison to developments in North America, where the United States has pursued more restrictive border control strategies since 9/11. 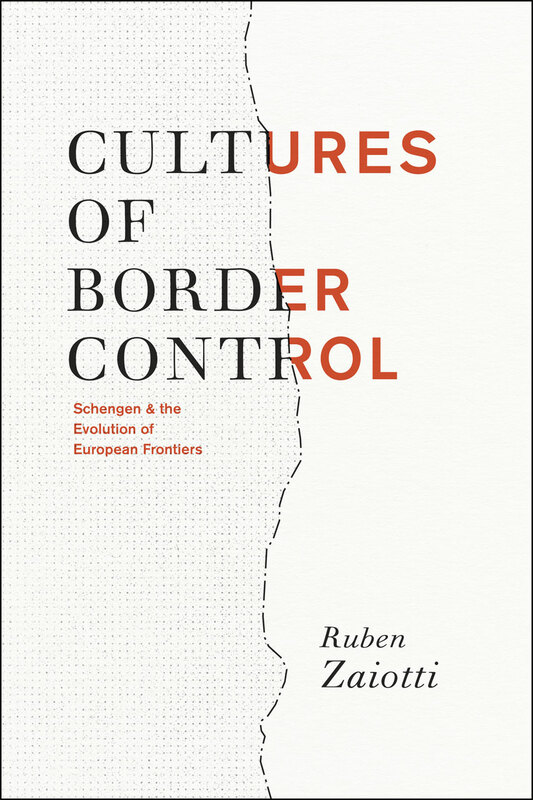 As a broad survey of the origins, evolution, and implications of this remarkable development in European integration, Cultures of Border Control will be of interest to students and scholars of international relations and political geography.